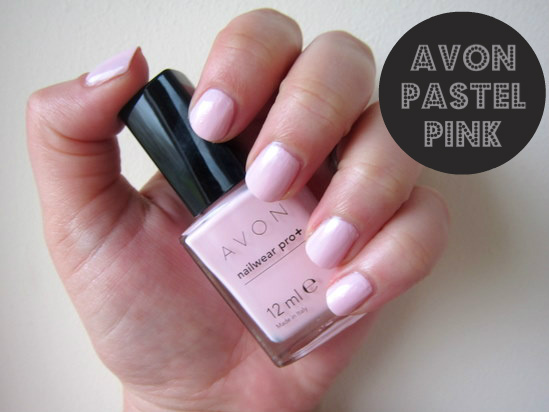 So I gave you the low-down on Avon’s upcoming polish launch, Nailwear Pro+ Nail Enamel, over on beaut.ie, but today I want to give you a sneak peek at the colour I picked to try out at the launch event. This is Pastel Pink, and I chose it because I’ve had uniformly bad experiences with this type of white based pastel shade; they tend to look chalky and be streaky to apply. Not this baby, I’m happy to report – it took three coats, which in my experience is pretty much par for the course, but gave a lovely, streak free finish. I find this type of pastel pink to be flattering on most skin tones – it looks as good with a tan as it does on paler types, and is a lovely soft choice for spring. These will be €8, and launch in May. Click here to check out the full colour range. Great shade, I'm normally always dubious about these types of colours, but this looks great on! 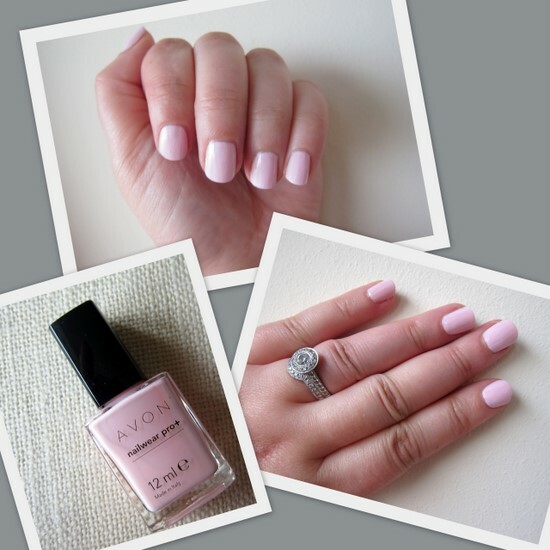 Love this pink shade, so girly! I am not very good at wearing natural colours on my nails, but this looks great. Hey! really love this colour! - have you seen Eva Longoria's new fragrance? the shade is really nice! next to that, i have to ask, since i'm new on you blog - i see that you are wearing rather sizeables stones on your ring finger. is it what i think it is? LOVE the colour! I've been wanting a shade like this for a while, perfect summer colour!! Sweet spring color - similar to the Essie pastels! Thanks guys - it's really lovely, I'm looking forward to trying the other pastels in the range! Such a gorgeous pastel pink! Oh this color is lovely. Great product review. Love your blog. Wanna follow each other? Is it just me or those nail colors are just intimately breath-taking? Oh my God those are to-die-for!